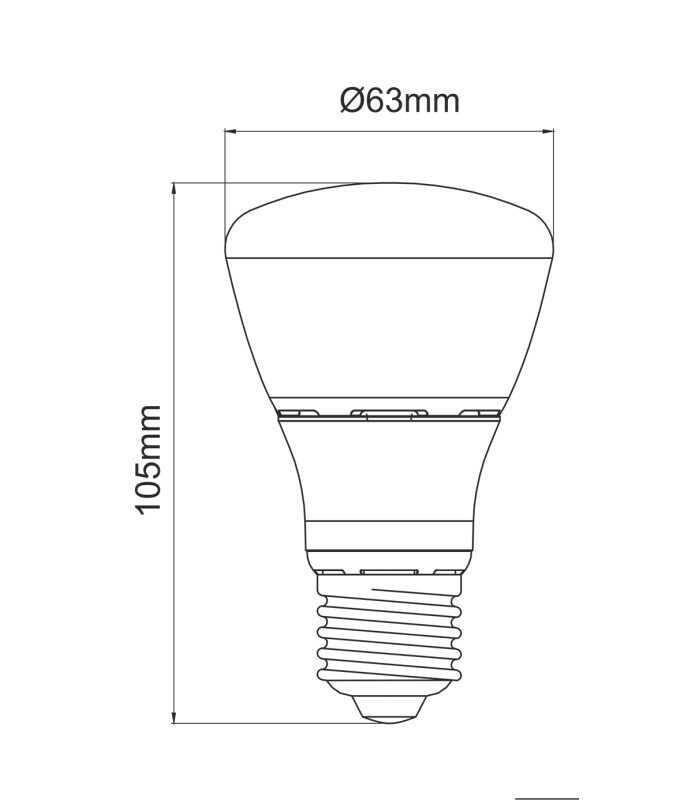 R63 LED lamp by Beneito Faure. 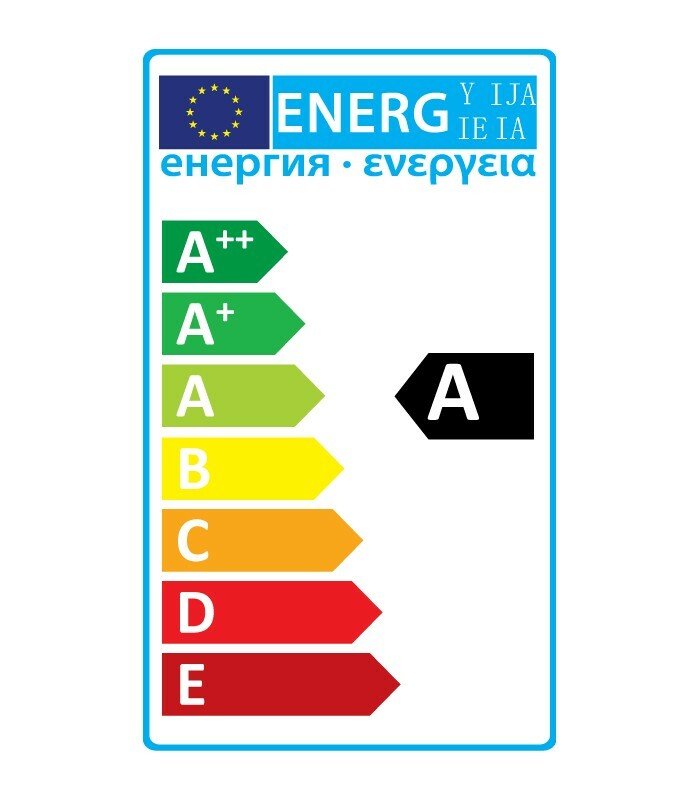 E27 base. 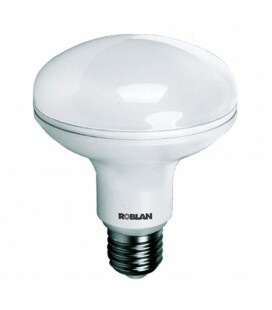 Wide beam angle that guarantees a wide and versatile coverage of light. 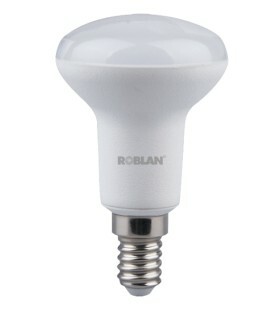 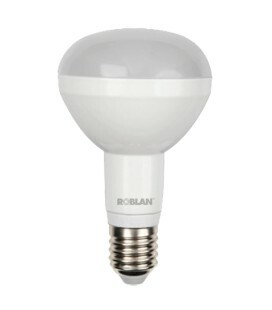 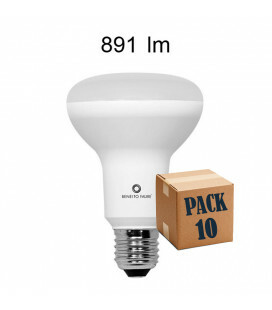 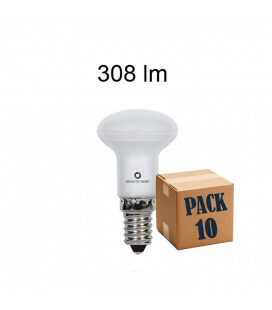 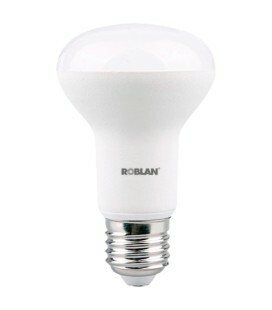 For general lighting in households and business. Size: 105 X 63 Mm.